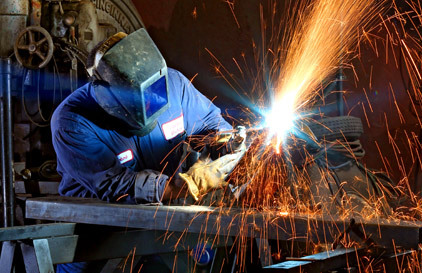 Labor in Candler County, Georgia is readily available, including skilled labor for manufacturing. Metter’s proximity to the metro Savannah and Southeast Georgia labor markets gives employers access to higher skilled white-collar workers as well. Workforce development begins locally at an early age with an innovative education to prepare its youth for future industry investments. The available labor force in the Candler County, Georgia region is more than 440,000 workers, including veteran military personnel from King’s Bay Naval Base, Fort Stewart Army Base and Hunter Army Airfield. This is in addition to the annual supply of university and technical college graduates. The region also enjoys an excellent higher education system and is responsive to the training needs of employers. Our nearby technical colleges are providers of Georgia's acclaimed Quick Start program. Quick Start works with qualified companies to establish custom employee training programs, either on campus or on site, at no cost to the employer. The Georgia Department of Labor also serves as a partner to establish job descriptions, post jobs, screen candidates, as well as host job fairs. © 2019 Candler County Industrial.